The emotional story of a young woman’s journey as she leaves behind all the things she thought she wanted only to discover who she really is. 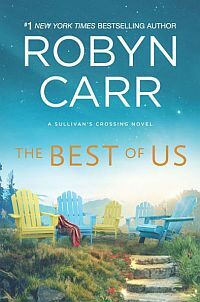 #1 New York Times bestselling author ROBYN CARR explores the challenges facing women today as they are valued for what’s on the outside rather than the inside. Jennifer Chaise is proud of her life. Coming from nothing, she’s used her beauty to her advantage and is swept up in a glamorous world of wealth and privilege as the mistress of a high-flying businessman. But when she walks in on a violent scene in their Las Vegas hotel room, Jennifer knows she can no longer ignore the truth about her boyfriend and she flees. 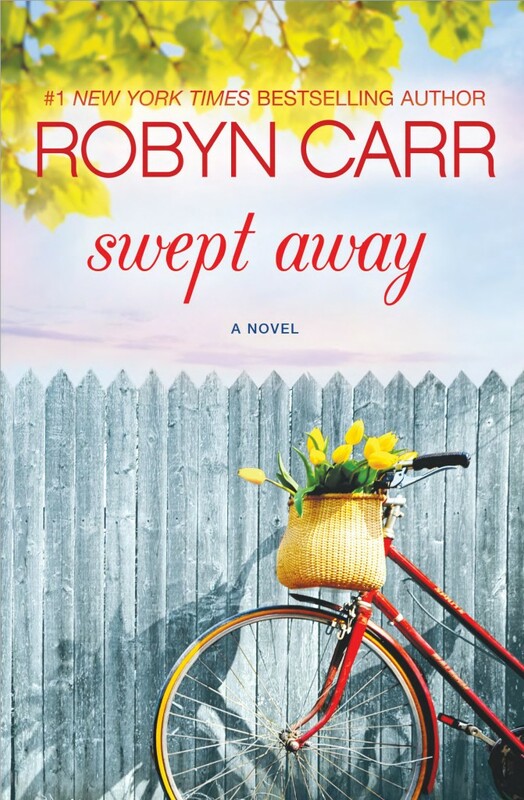 Desperate to escape the men searching for her, she invents a whole new persona—with a new look and a new name—as she hides out in a small Nevada town.